"Sometimes it's good to be bad!" 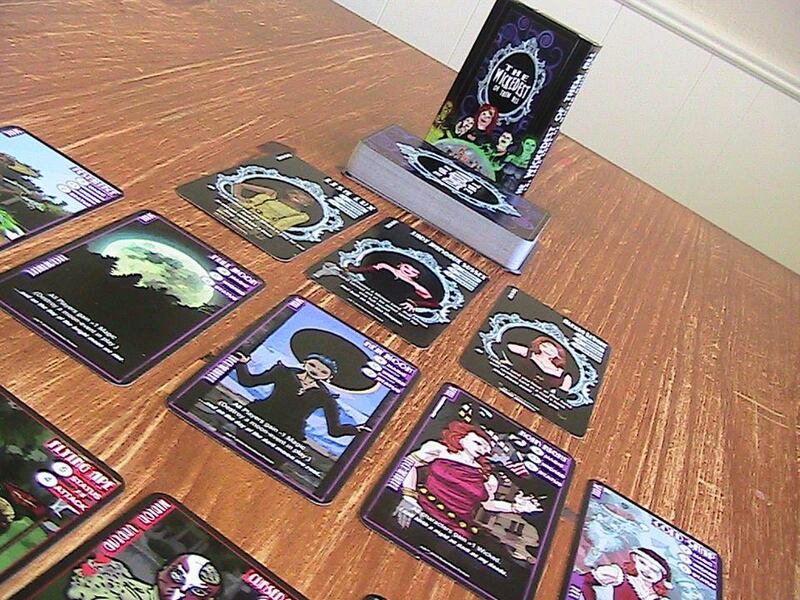 Wickedest of them all is new tarot sized card game takes being wicked to a whole new level. Players take on the role of 6 available witches vying for the position of the head witch by bringing doom and gloom to mortals and minions. Designed for 2 to 4 players "Wickedest of them all" is easy to play and provides wicked good fun through sinister strategy and total disregard for helpless mortals.